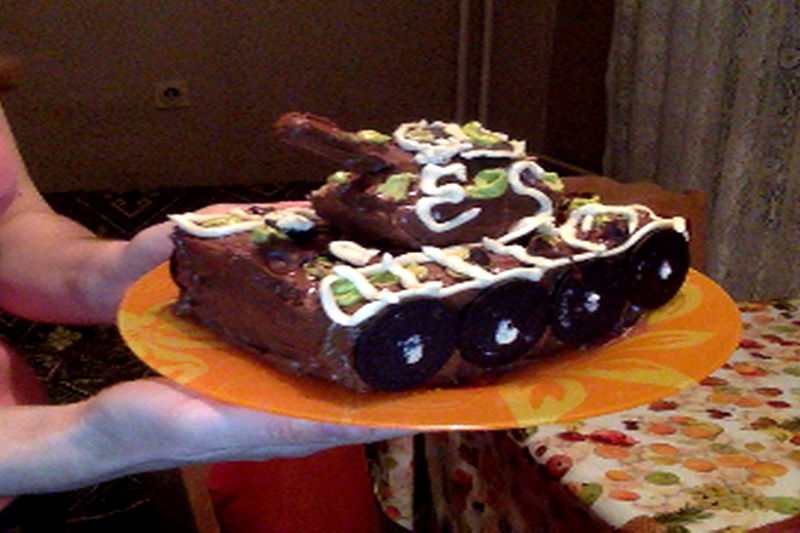 resolution to picture my present a Tank Tort 🙂 hand made by my wife as a present for the Day of the Defender of the Fatherland which is a major feast in Russia, Belarus and many of the ex-Soviet Union members communist countries. In other words I needed for the Mac OS X equivalent to Cheese's (Photo and Video) capturer program for Linux. Clicking the large red button underneath the preview area will take a picture after an optional countdown. Besides being able to capture Video and Pictures from Mac's camera it could add also some nice effects to taken pictures and videos (supports a basic video editing) features and effects. The effects you can choose are are: Sepia, Black and White, Glow, Comic Book, Normal, Colored Pencil, Thermal Camera, X-Ray, and Pop Art. There are also effects that change the person in the picture using these effects: Bulge, Dent, Twirl, Squeeze, Mirror, Light Tunnel, Fish Eye, and Stretch. 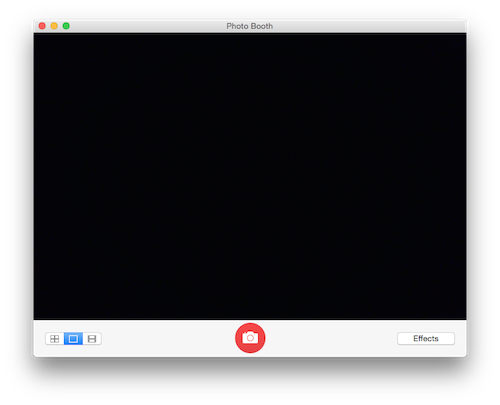 Actually photographic filters of Photo Booth are very similar to Adobe Photoshop. Photo Booth saves your photos as JPEG files in a folder named Photo Booth, located in your home folder. 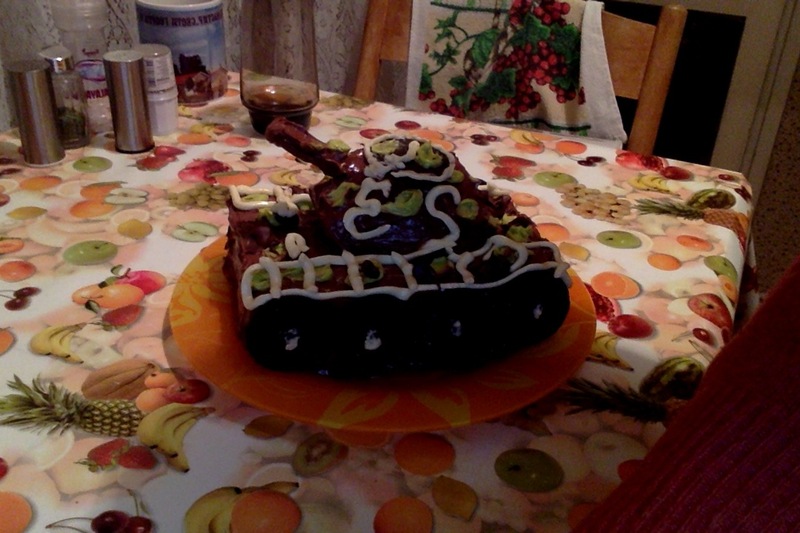 to see your picture files. 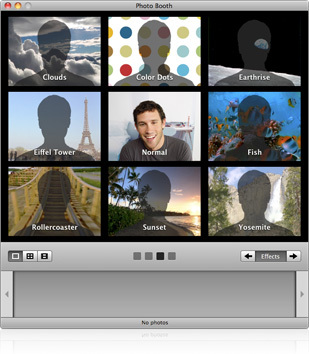 A very useful feature of Photo Booth is that the user can apply backdrops to provide an effect similar to a green screen. When a backdrop is selected, a message appears telling the user to step away from the camera. Once the background is analyzed, the user steps back in front of the camera and is shown in front of the chosen backdrop.